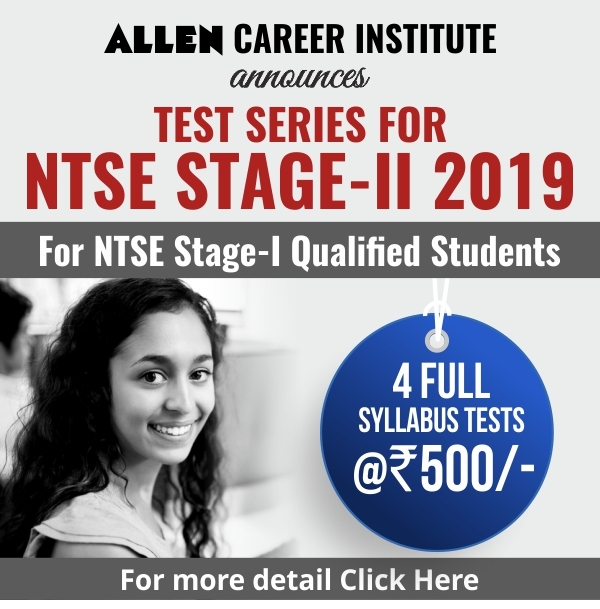 Home / How to prepare for NTSE? Q. 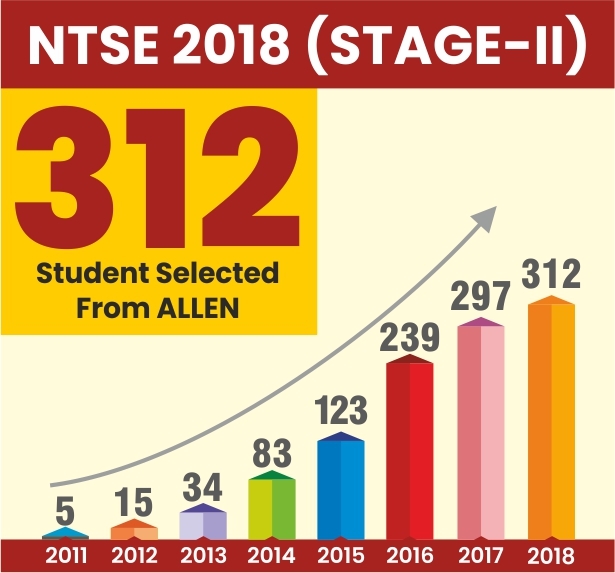 How to prepare for NTSE ? Ans. The purpose of NTSE is to identify talented students and nurture them for further education. 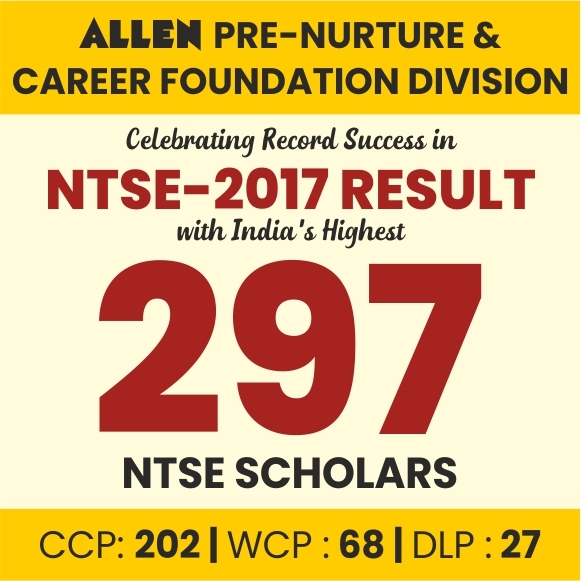 When it comes to preparation, the most basic and essential way to prepare for the NTSE and to be one of the NTSE scholar is by upgrading self with conceptual knowledge in terms of enhancing analytical skills , knowledge skills and applications to boost & sharpen the concepts of syllabus up to class 10th. You must change the process of your knowledge tank as well as your thinking process. Because the most important skill for NTSE is to develop and upgrading self with analytical thinking. Analytical thinking is a critical component of visual thinking that gives one the ability to solve problems quickly and effectively. It involves a methodical step-by-step approach to thinking that allows you to break down complex problems into single and manageable components. 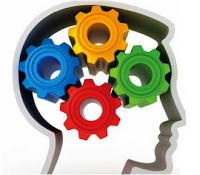 Analytical thinking involves the process of gathering relevant information and identifying key issues related to this information. Developing Analytical Thinking : This type of thinking also requires you to compare sets of data from different sources; identify possible cause and effect patterns, and draw appropriate conclusions from these data-sets in order to arrive at logical and appropriate solutions. Yes! For some topics of Science and Mathematics you need to study advanced applications. These applications required in-depth study as some questions in SAT are based on these applications only. To manage these applications there is no need to study higher standard knowledge or books. Students’ needs to understand the importance of exhaustive practices of “ADVANCED PROBLEMS” based on the syllabus of 9th and 10th standard. There is no scintilla of doubt that managing the topics of Social Study is also very important. It needs to be strategically managed to maintain yearlong study plan. In stage-1 knowledge of History, Geography and Civics to extended level is required, but in Stage-II student must have good knowledge of current affairs, current events and Country as a whole. To prepare more effectively and efficiently student must take MOCK/ONLINE test accordingly. There are many Online and Offline Mock test series are available for NTSE preparation which is open for enrollment.